It’s no secret that the world is going mobile. From tablets to smartphones, more and more people are carrying the internet with them everywhere they go. With this comes the responsibility of businesses to meet the needs of this new mobile consumer, and prepare themselves for the shift in how their customers shop and pay for their products and/or services. Here’s a look at some of the astronomical mobile payment numbers of recent years, and those projected in time to come. As mentioned previously, the number of consumers that are using their mobile device as a payment tool is growing rapidly. By the end of 2012, there are projected to be roughly 212 million mobile payment users, up from 160 million in 2011. Gartner predicts that there will be close to half a billion users using mobile payments by 2016. The volume of transactions via mobile are also growing fast, with the value to surpass $171 billion in 2012, and grow as high as $617 billion by 2016. Some optimistic analysts have this number surpassing $1 trillion by 2015. 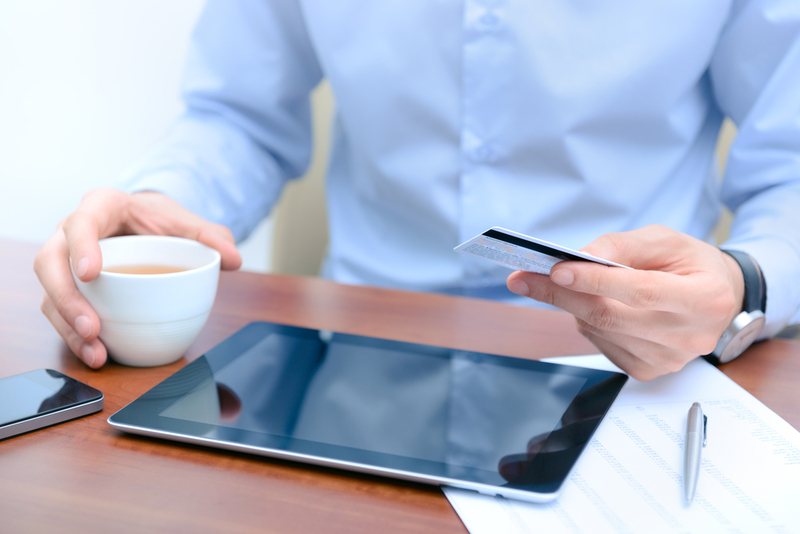 Have you used a mobile device to make a purchase of a product or service? Share your story in the comments below or on Facebook and Twitter.